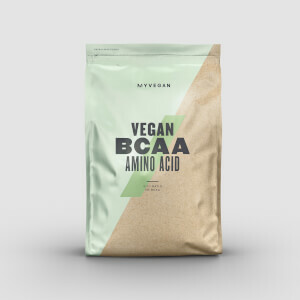 Branched-chain amino acids occur naturally in protein, which helps to build and repair new muscle1 — helping you get back to the gym or the track session after session. We’ve created an optimised formula with a ratio of 2:1:1 of leucine, isoleucine, and valine. Batch tested by Informed-Sport, our Essential iBCAA Elite has been tested for naturally occurring banned substances by LGC's world-class sports lab in line with the World Anti-Doping Agency (WADA) guidelines, and is officially safe for professional athletes of all levels. Leucine, isoleucine, and valine are essential amino acids which can’t be produced by your body, so must come from your diet. 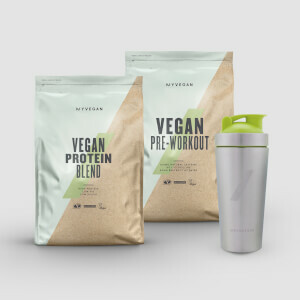 Our convenient powder makes it super-simple to stay topped up, you can add unflavoured to a shake, or enjoy the refreshing orange flavour on its own. 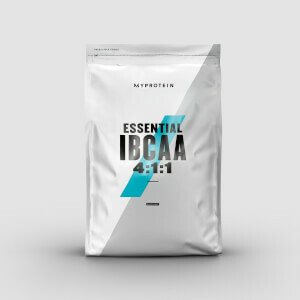 When to take Essential iBCAA Elite? Add 5g to a shaker and mix with water or juice, 2-4 times a day for best results. What does Essential iBCAA Elite work well with? To get the protein you need to support all of your training ambitions, add a scoop of unflavoured iBCAA to a shake of Impact Whey Protein Elite. 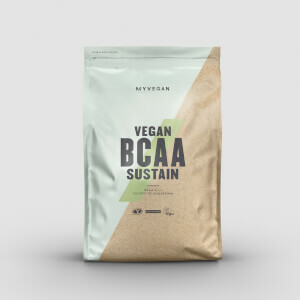 OK first off these mix really well for bcaa's. Knowing that good bcaa's should add a layer on top Of the shake even once mixed well due to 'science'. I prefer flavourless and to mix with pre and post workout shakes. Great product. Perfect 2:1:1 blend. Pre/post workout shakes. Hard work. decent gains.